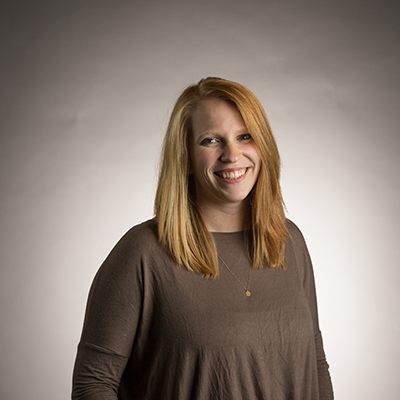 Libby is the Multi-site Coordinator at Cross Point. She has the privilege of working with the campus pastors, serving as the liaison between the multi-site team and all other Cross Point ministries. When she's not chasing around her two wonderful toddlers, Cooper and Judah, Libby loves coaching gymnastics and trying every new Nashville restaurant with her husband, Chris.